When it comes to portable power, the KES team knows its stuff. 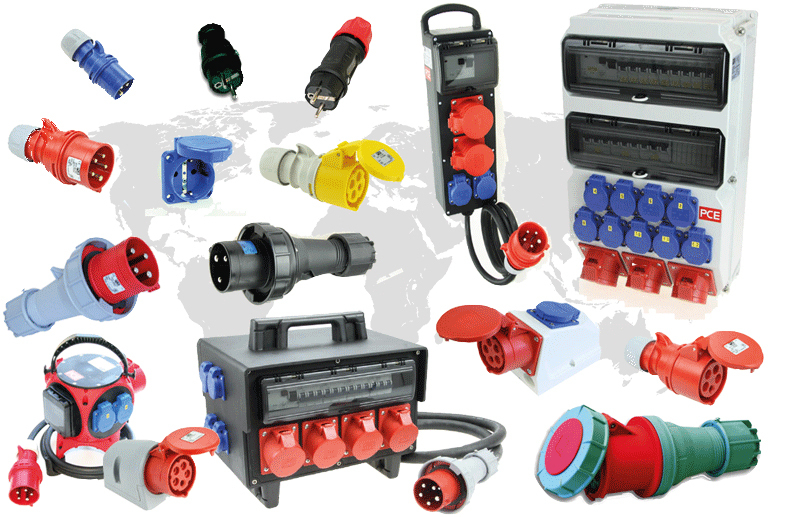 As the UK’s leading manufacturer of portable power distribution equipment and the premier supplier of PCE IEC309 plugs, sockets, adaptors and event industry electrical products. The KES stand is well worth a visit at this year’s Showman’s Show for anyone looking for a reliable power solution. At this year’s show KES will be promoting two new products. The first is the ISCHL Compact Distro which is an enhanced version of its hugely popular small power IMST Distro, the main difference being that it provides more power and additional outlets. The second launch is the St Anton, which has been developed to offer greater levels of outlet ways along with additional space for mcb/rcd/rcbo protection. The stand will also feature a comprehensive range of plugs, sockets, distribution equipment, festoon and the company’s metal fabrication capabilities. Put simply, no-matter what your power requirements are, KES will have a solution that meets your needs. KES is also offering a 5% discount to anyone who places an order at the show. So if you’re looking for reliable power at a cost effective price, make it part of your plan to visit the KES stand.